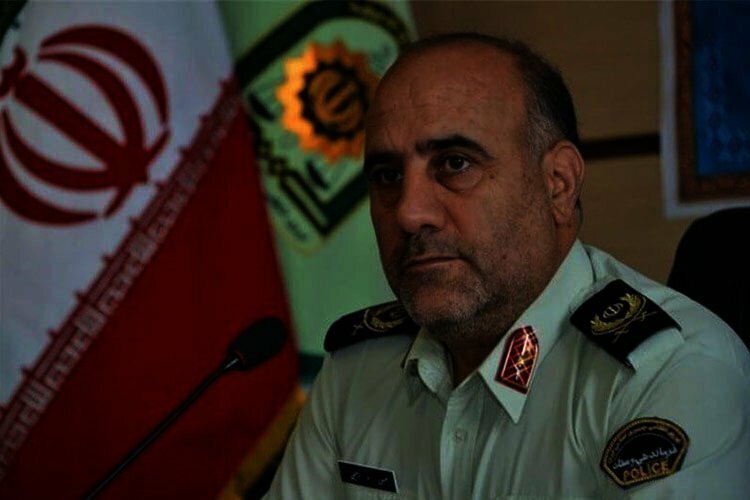 Tehran’s Chief of Police announced yesterday that four people had been arrested in the capital for “spreading rumors” about the incompetence of officials in flood relief efforts. Citing floods that have ravaged almost all of Iran for more than 20 days, Hossein Rahimi said that the floods had also effected Tehran. “All officials, including government officials and the armed forces, made great efforts during the floods, but unfortunately some people have destroyed their image,” the capital’s police chief added. “Some people also spread lies and rumors about the floods and with coordination with the Cyber Police, four of these people were identified and detained in Tehran,” Rahimi said in comments carried by the ISNA state-run News Agency. According to human rights groups, two people were also arrested in a village in the southwestern province of Khuzestan. The two men from Gurieh Village were arrested by security forces and taken to an unknown location. The report said Ahmad Ka’bi and Ya’ghoub Ka’bi were working with an aid group in flood stricken areas. It is not clear why they were arrested. 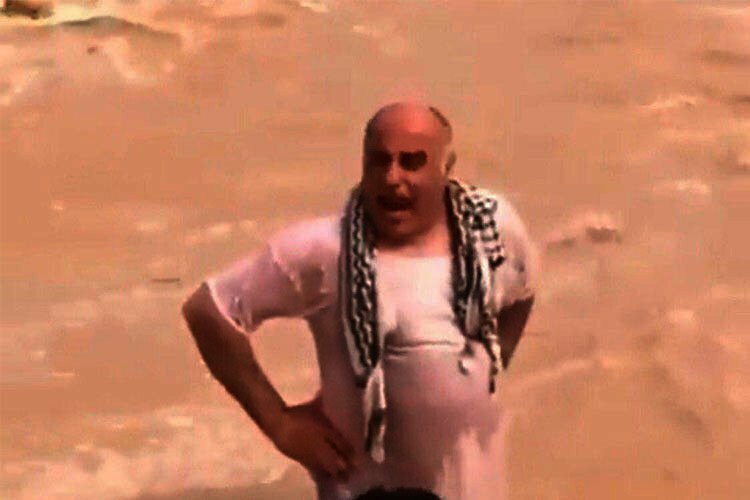 On Saturday a resident of Marvaneh Village in Khuzestan was arrested for protesting the regime’s lack of aid to his village and for preventing security forces from breaking the villagers’ flood barriers. Videos uploaded by Iranians on social media seem to show that most of the relief efforts are being carried out by locals themselves. There have been protests in some flood-hit areas. Last week, IRGC forces opened fire on protesters in Khuzestan killing a local farmer and father of seven identified as Aboud Jalizi. 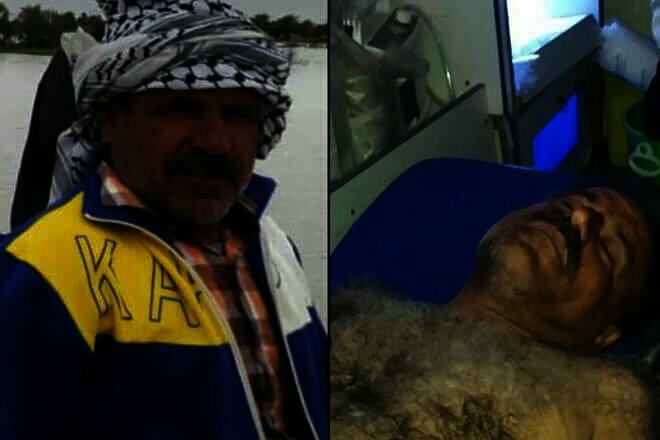 Before and after image of Khuzestan farmer Aboud Jalizi shot and killed by the IRGC.